St Edward’s College responds to the challenge of developing student leadership through the community service program the Waterford Project. As all students and families are aware, this program encourages students to look beyond themselves through acting selflessly in the service of others in need within the local community. Another excellent opportunity is provided to our Year 11 students each year through an invitation to participate in the Max Potential Program. 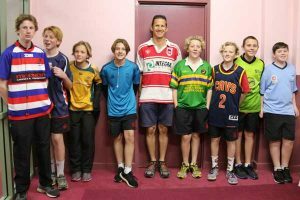 The Max Potential program is an initiative of Clubs NSW, and offers twenty-two weeks of personal leadership development, including coaching, to young leaders from schools, TAFE, University and the community to help them maximise their potential during the final years at school and beyond. Max Potential also encourages students to focus on the local community and ways that they can work to improve it. Gosford RSL Club has been successfully facilitating the program in the Gosford City local government area since 2008 providing young people with an opportunity to impact on others and their region through a community project supported by local community leaders and networks. St Edward’s College has been proud supporters of the Max Potential program since its inception with Year 11 students participating each year. This year three Year 11 students participated in the program and their personal leadership outcomes were publicly celebrated at the final “Showcase” on Monday September 3. 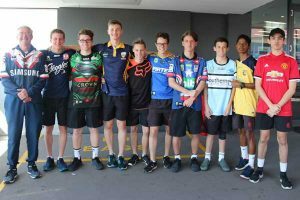 The Year 11 students who participated this year were Alexander Waite, Lachlan Smith and Matthew Sturt. Below is a brief summary written by Lachlan and Alex about the experience. My Community Service Project that I had been working on throughout the Max Potential leadership program is titled ‘Making Music Therapy’. I am very passionate when it comes to music and I thought that playing music to mentally assist elderly people would be an effective and beneficial project for the community. I researched the positive effects of music and how chemicals are released into the brain when music is heard, that positively impact those with mental health issues and I based my CSP on this information. The project consisted of my band from school, playing classic blues hits at Presbyterian Aged Care at East Gosford for a few hours and socialising with the elderly people. The feedback we received was wonderful and we are excited to continue similar work like this in the future. On Thursday 6 September, we celebrated the Prefect Investiture Mass. At this Mass, we acknowledged our outgoing prefects for their work over the last year and officially presented the newly elected prefects to the school community. It is with great pleasure that I announce the College Captain for 2019 is Rory Mackintosh. Dale Barrett and Lukas Kalos, have been elected as College Vice-Captains, to support Rory in this role. 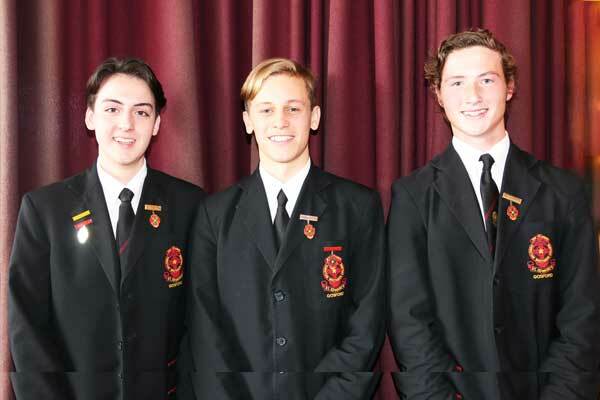 These three young men are excellent examples of the quality of students and leaders at St Edward’s College. I look forward to working with Rory, Dale, Lukas and the prefect group over the coming year in serving the College community. At the recent Prefect Induction day and at the Investiture Mass we prayed that we will become companions in the journey of leading the College community. The prayer that appears below highlights the great privilege and responsibility that we hold in serving the students and community of St Edward’s. To Spread the Word of God! To form a very similar relationship. 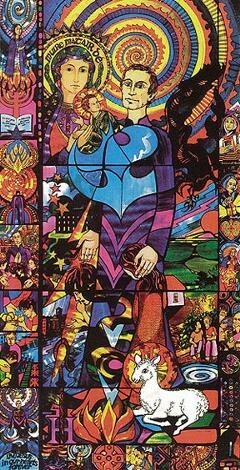 You have called us to serve. Bless us on this most noble and sacred journey! On Friday 7 September, we celebrated our annual Jersey Day. 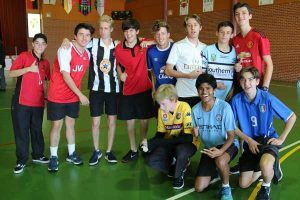 On this day students were permitted to wear a sporting jersey of their choice and contribute a gold coin which is donated to a charity or cause identified by staff and students. This year we raised funds for the farmers who are experiencing severe drought. I would like to thank Mr Richard Massey and Mr Greg Hannelly for their promotion of the day and the boys for their ongoing support of worthy causes. Please note graduation tickets are now available for purchase from reception. Tickets are $75 each. Year 12 students are asked to organise their tables into groups of 16 (which include parents and a partner or other family member) as soon as possible. Please also advise reception of any mobility issues or dietary requirements when purchasing your tickets. It’s also important to note when guests are selecting their footwear, that stilettos and tapered high heels are not allowed in the ERC as they cause expensive damage to the floor. We appreciate your cooperation in relation to this matter. I would like to wish all Year 11 students every success in their Preliminary Exams that will commence on Monday 17 September. These examinations are the culmination of their Preliminary Course and make up their final piece of assessment before starting the HSC year. Parents will receive a report early next term, which provides valuable feedback to build on in the HSC course. Parents and students will be invited to attend an information evening Tuesday October 16th, in which important information regarding HSC rules and regulations as well as the ATAR calculation will be explained.